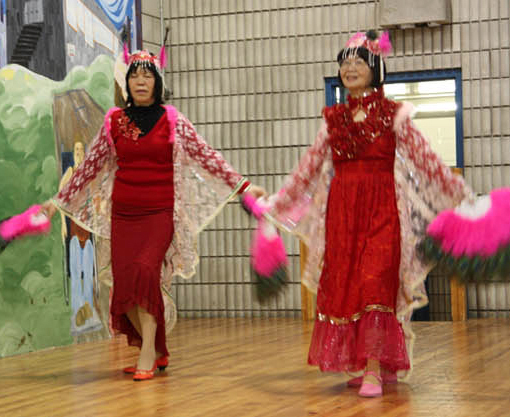 Seniors programs at Scadding Court Community Centre offer weekly social and recreational activities for senior citizens and adults aged 50+. Join us for singing, trips, computer lessons, dances, workshops and much more! All seniors are welcome and programs are FREE with SCCC membership! Learn Tai Chi while you relax and stretch in the Tai Chi drop-in program. Participants learn by watching and following the more experienced members of the group, but may receive individual instruction if desired. We meet indoors during the winter, and outside in Alexandra Park during the warmer months. Wear comfortable clothing and footwear and come prepared to enjoy your practice! Learn how to dance the Tango, Cha-cha-cha, Rumba, Swing, Three Steps, Four Steps, and more with the dance instructor! The 2 hours dance will start with basic moves’ training and pair up to dance with music. All experience levels welcome, dance partner is not required. Valid Scadding Court membership is required. The objective of this course is to make older adults more comfortable using the computer, the Internet and connecting with peers through online social networks. The classes will be in Scadding Court’s computer lab with time for both instructions and hands-on practices. If you would like to use your own laptop or tablet, bring it with you! 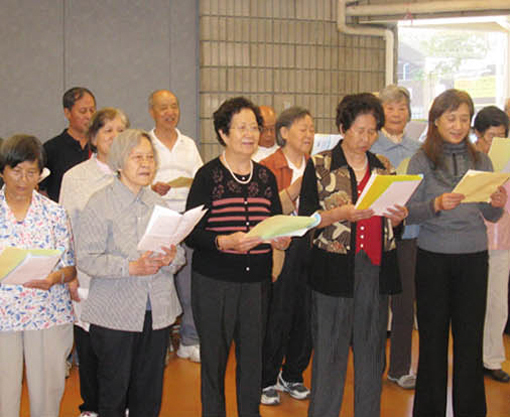 This group is passionate about singing Chinese and English songs, being social and having fun! They also participate in performances and events, outing trips, workshops, and much more. Light refreshments are provided. This is a place for older adults to have fun, and be social through bingo games! 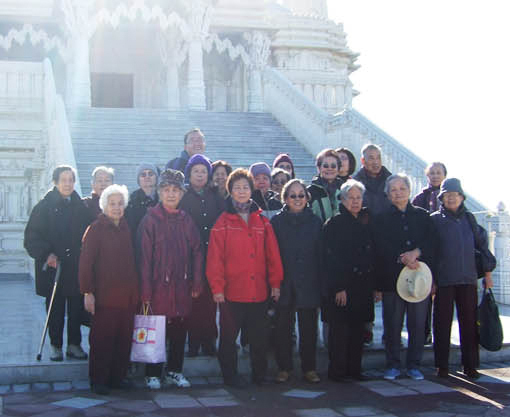 This group also participates in outing trips, workshops, and much more. Light refreshments are provided. The objectives of this conversation circle is to give seniors the opportunity to meet others looking to improve on their spoken English skills in the comfort of a small group. Through the combination of instructions and small group discussions, we explore many daily conversation topics, like asking for directions, shopping, making phone calls and etc. All languages and skill levels are welcome. Keep active—the fun way! Learn new dance moves from a peer leader. Wear comfortable clothes and shoes to participate. No experience required.